Welcome to The Cabins at Broken Bow Lake. Most of your time at Beavers Bend and Broken Bow Lake will probably be spent basking in the glory of nature, but you don’t have to go far from our Broken Bow Lake cabins to find a variety of attractions and activities. 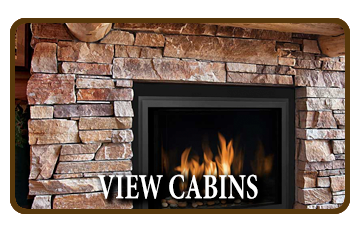 If you’re traveling to the Beavers Bend Area to get some quite time, vacation with family, or have a large group getting together, The Cabins at Broken Bow Lake can help you with everything you need. 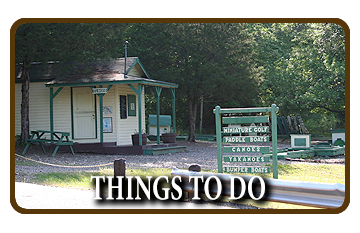 There’s so much to do in the Beavers Bend area, you couldn’t exhaust your options if you tried. From hunting, fishing, ATV riding, and kayaking to water skiing, wine-making, zip-lining, great dining and so much more, Broken Bow Lake area has it all! Call us today at 903-949-7723 so we can help you plan your trip! 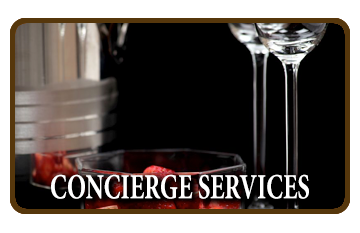 We’ll do everything in our power to ensure you have an excellent as well as a memorable stay! Enjoy a relaxed weekend in our beautiful new cabin-Let's Get Together! Sleeps 20 and is designed for large groups with lots of entertaining space. This cabin is unlike any other in Hochatown! 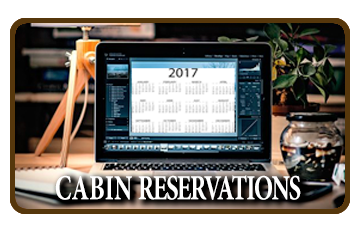 Book now at Thecabinsatbrokenbowlake.com, Or call 903-949-7723 for more help. Book 7 consecutive nights at any one of The Cabins at Broken Bow Lake and we will include one $50 restaurant gift card with your reservation.